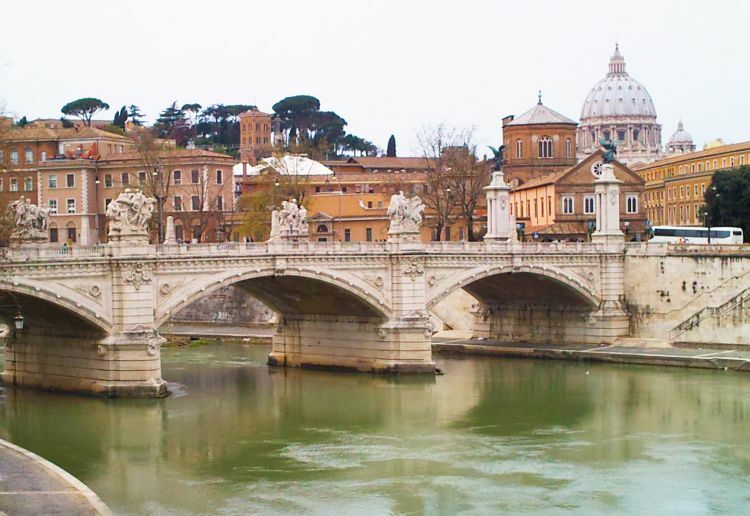 Italy’s Capital city, Rome – one of the greatest cities in the world to visit. Location is always the key for choosing a hotel. So Ian decided on the four star Hotel Veneto Palace no more than 5-10 minutes to the Spanish Steps, Trevi fountain, ‘Piazza di Spagna’ and only 500m from the largest park in Rome, the ‘Villa Borghese’. We booked into a deluxe room and were immediately upgraded as it was my birthday. The lift at the hotel was teeny weeny, just about squeezed both of us and our luggage in. Nevertheless, we managed to get to our room in one piece – the room was classically decorated with a four poster bed with plush furnishings leaving the room feeling very warm and cosy. 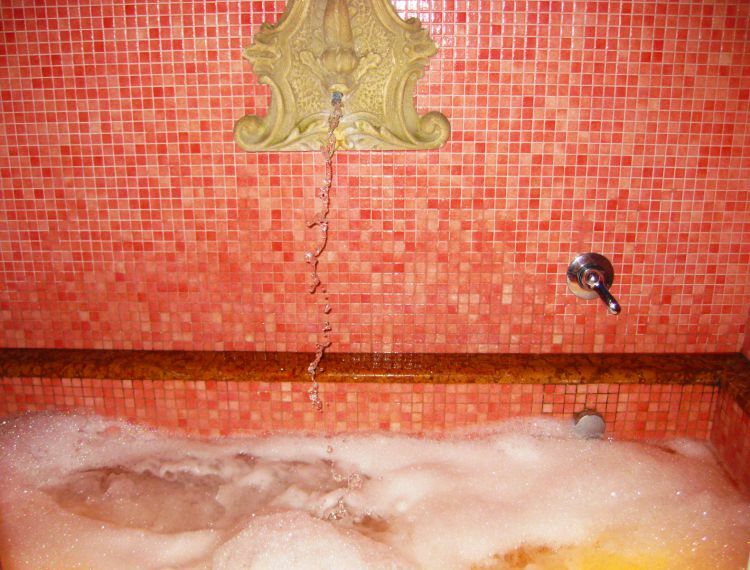 The bathroom was decorated with Italian Marble from top to floor and as we opened the bathroom window, to our surprise … an outside jacuzzi bath! Which we used every night to relax and watch the stars twinkle by. 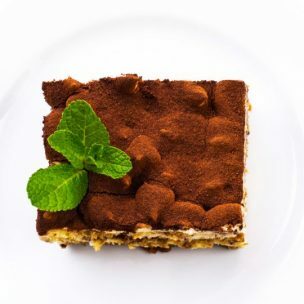 A quaint, charming trattoria offering Italian classics using organic ingredients. 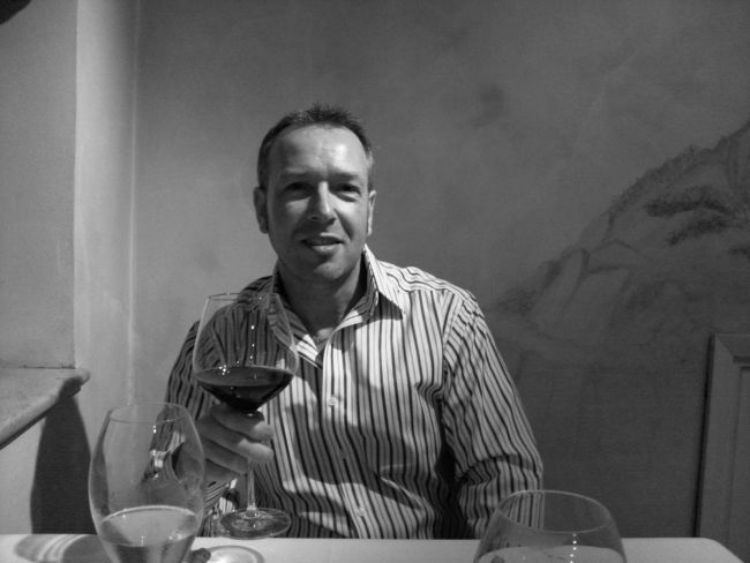 The food was fresh, packed full of flavour, very affordable and the service was excellent. 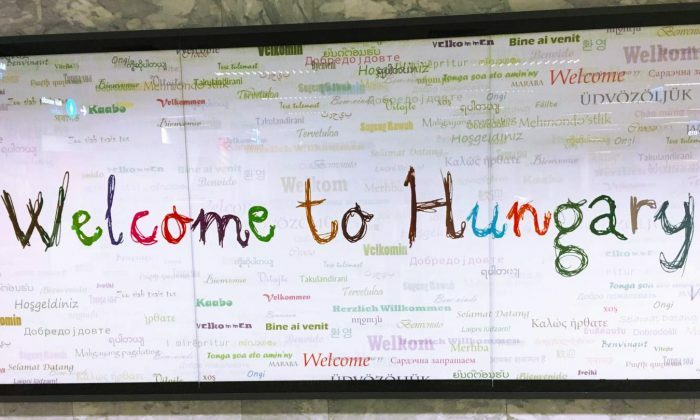 The staff were very friendly and welcoming when we entered the restaurant. 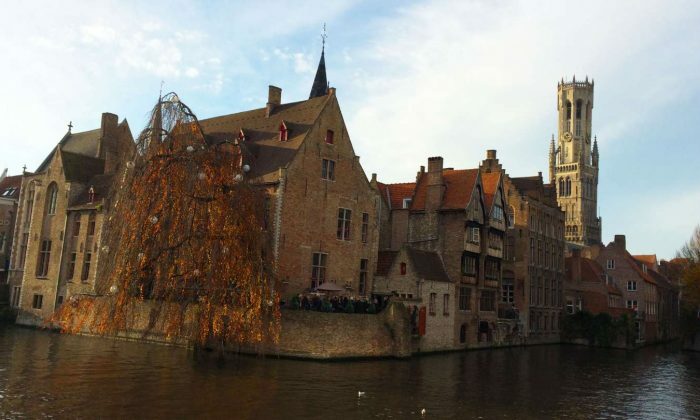 What we noticed was that the restaurant was full with locals and not overly with tourists. A cosy atmosphere and real comfort food. A great choice! 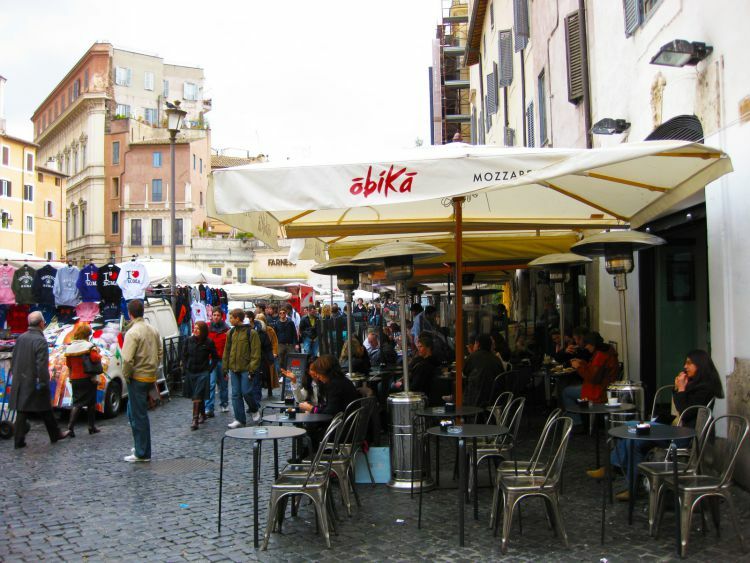 Why not sit back and watch the world go by at one of the cafés near Piazza Campo de’ Fiori. 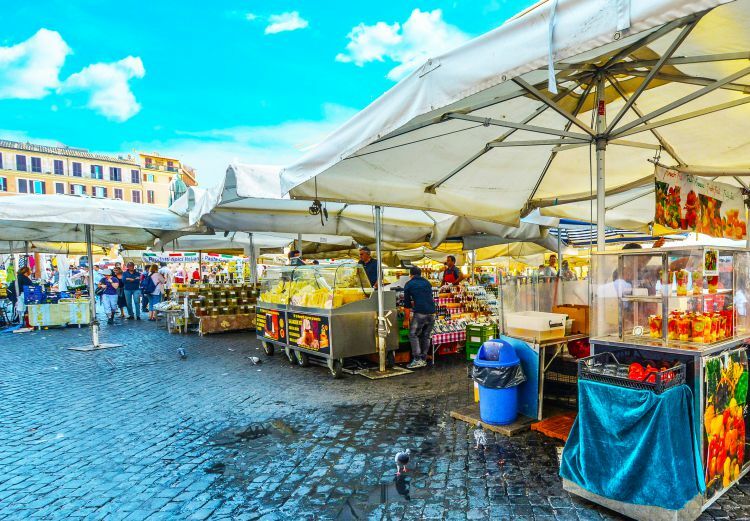 Enjoy your espresso or cappuccino and watch people browsing the varied market stalls looking for that special bargain or just shopping for fresh food. 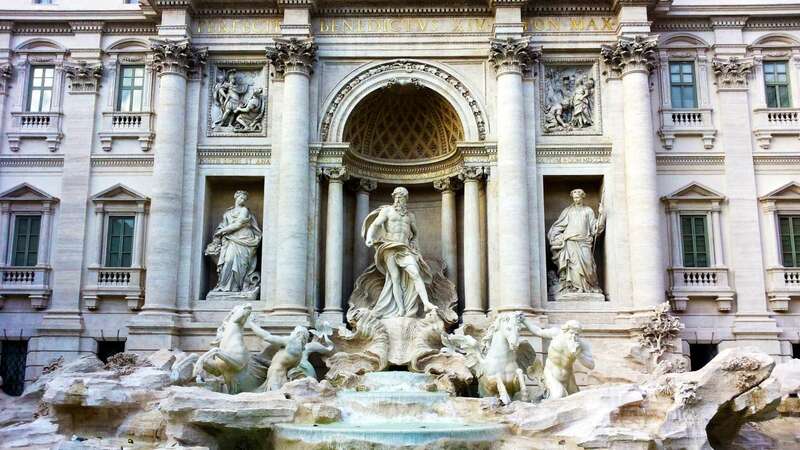 The most famous fountain – the Trevi Fountain. 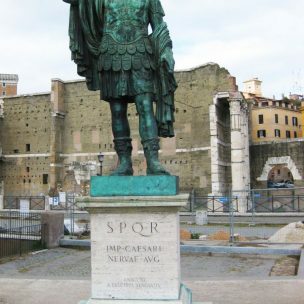 A definite must see when visiting Rome. The fountain is located at a junction of three roads at the end of the aqueduct. 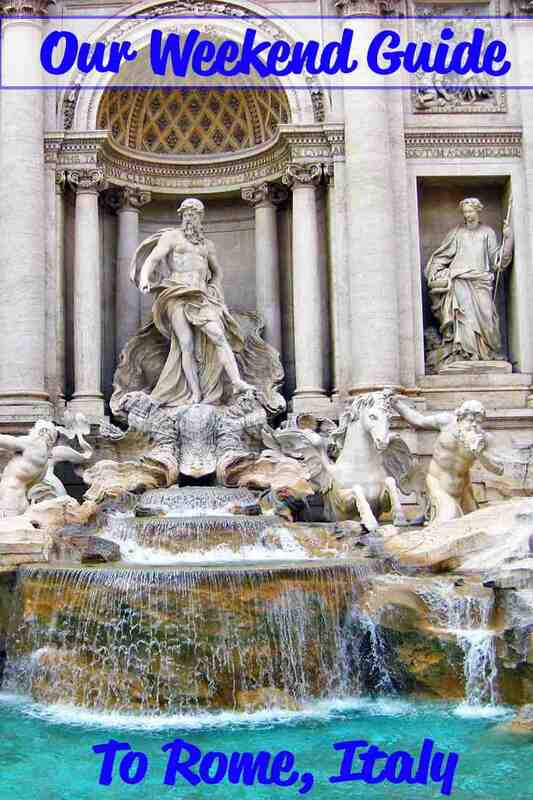 The Trevi fountain gets its name from the three roads (tre vie). 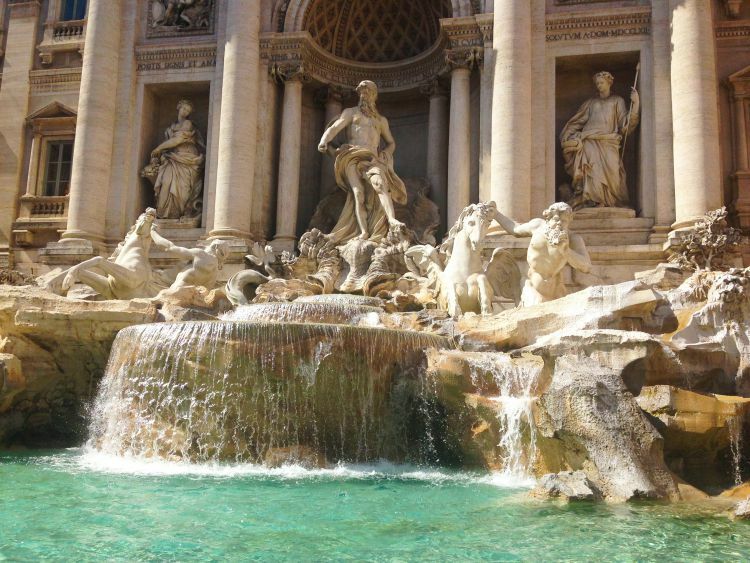 Having appeared in the film ‘Roman Holiday’ and in the back drop of many other films, the Trevi Fountain is one of the most famous fountains in the world. We immediately noticed how big the fountain was, at 65 feet wide and 85 feet high. The main figure of the fountain is Oceanus with two tritons and their horses, which symbolises a calm and stormy sea. The left side of the arch, a statue of Abundance holding the horn of plenty. The right side of the arch, there is a statue of Health. You’ll be able to find the fountain by the crowds of tourists surrounding it, and can be slightly tricky to try and find a spot to photograph without the crowds. 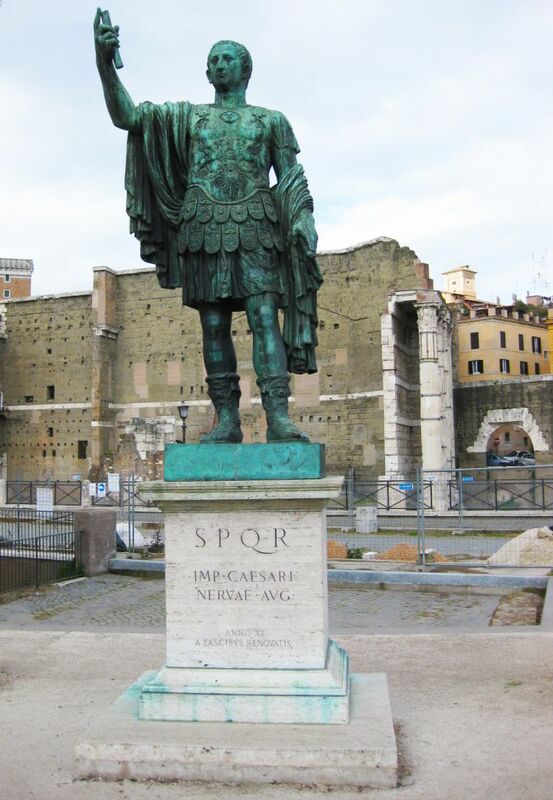 Don’t forget to toss a coin with your right hand over your left shoulder into the fountain, to ensure a return to Rome. From the film ‘Three coins in the Fountain’, one coin ensures a return to Rome, a second coin will lead to romance and a third coin will lead to wedding bells. 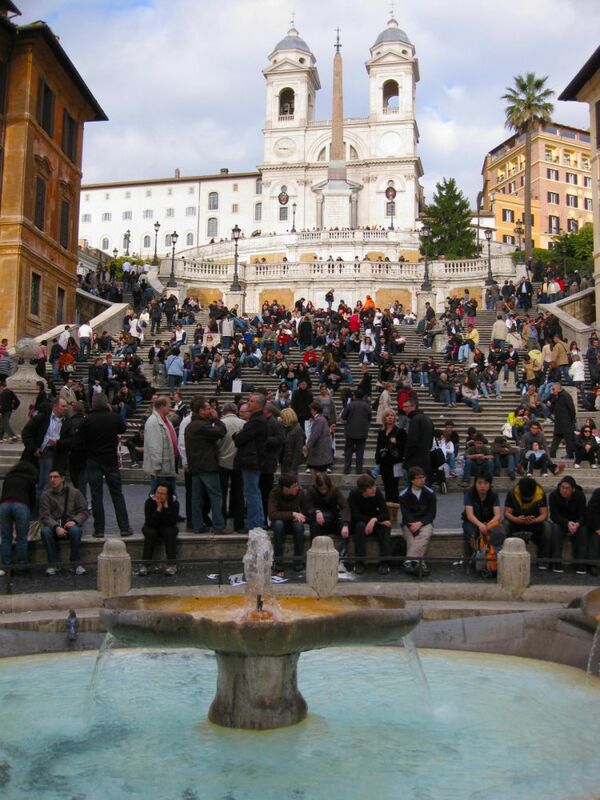 We tossed one coin into the fountain and still need to make a return to Rome! You’ll be pleased to know that the coins are collected every night and given to local charities. Apparently around 3000 euros is pulled out of the fountain daily! Did you know that the fountain uses a lot of water each day? The fountain spills 2,824,800 cubic feet of water every single day! Tip: Visit the fountain during the day and also at night when the fountain is lit up. Oh my. 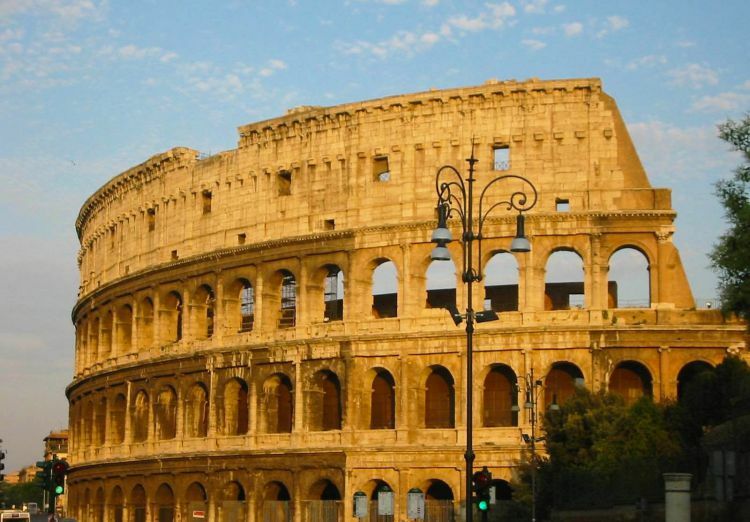 The majestic Colosseum – what an amazing view. 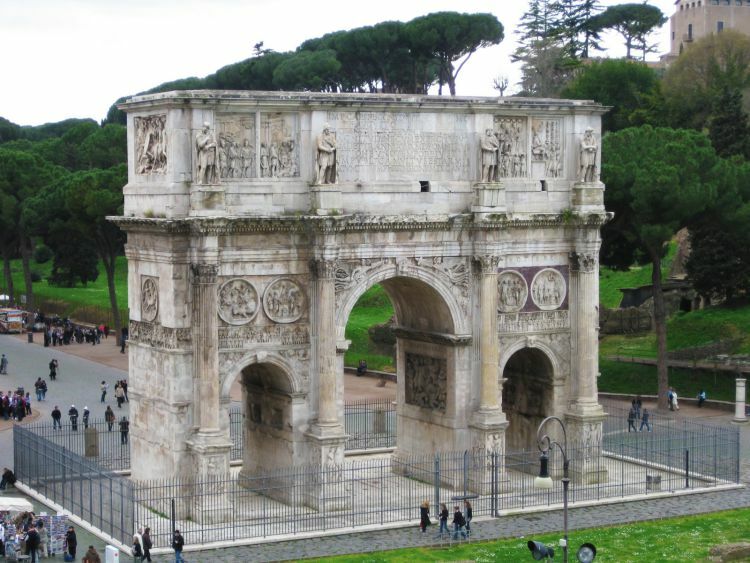 There it stands in all its glory … the oval amphitheatre was built right in the centre of Rome. 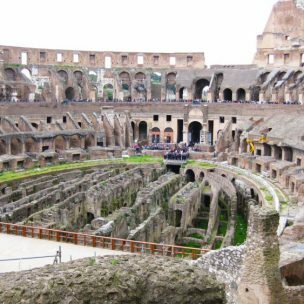 Again, a definite must see in Rome and to be added to your bucket list. 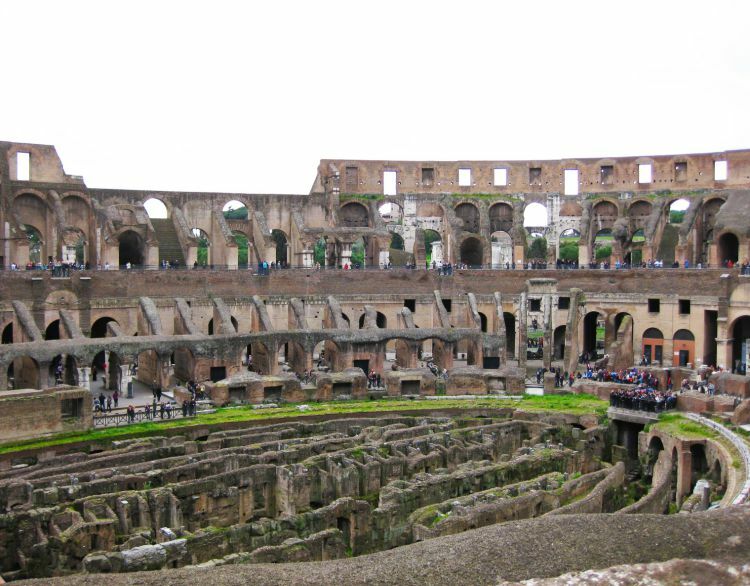 The Colosseum was commissioned by Emperor Vespasian around 72AD and inaugurated by Titus (his son) in 80AD, and sometimes saw 1,000’s of animals slaughtered in a day and 100 days of games (including gladiatorial combats and mock naval battles – who’d have thought they could flood the arena to achieve this). It was thought to hold around 50,000 people with around 5,000 standing! 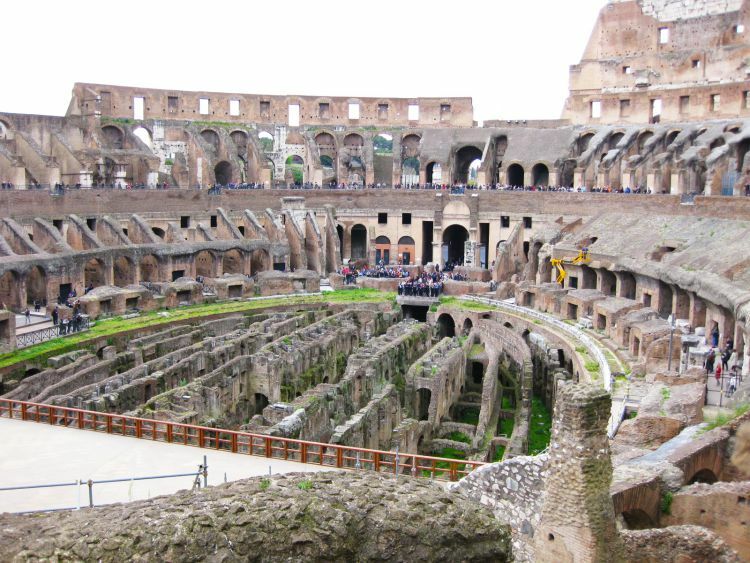 For 500 years, armed combat went on at the Colosseum – gladiators and slaves fought each other to their death. The many spectators would wave their handkerchiefs to show mercy or turn their thumbs down to strike down the defeated combatant. 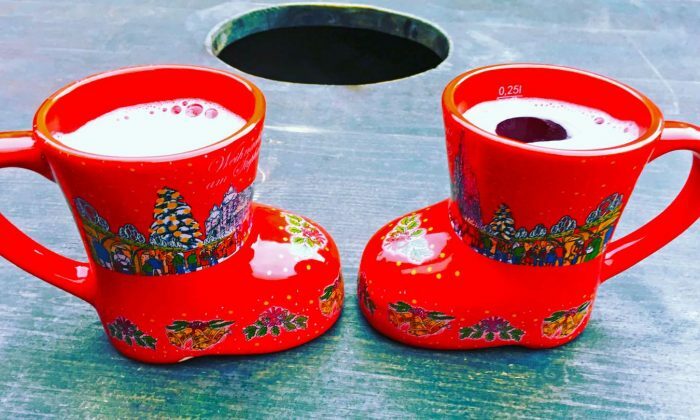 Even then, the throats of the survivors were cut. 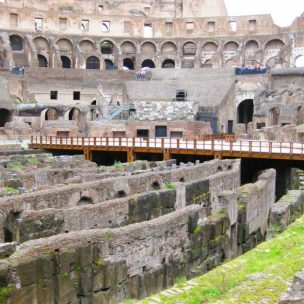 Due to neglect, the Colosseum fell and materials were used as a source of building in the 18th century. 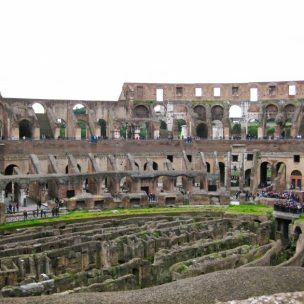 The Colosseum still remains as an iconic symbol of Rome. 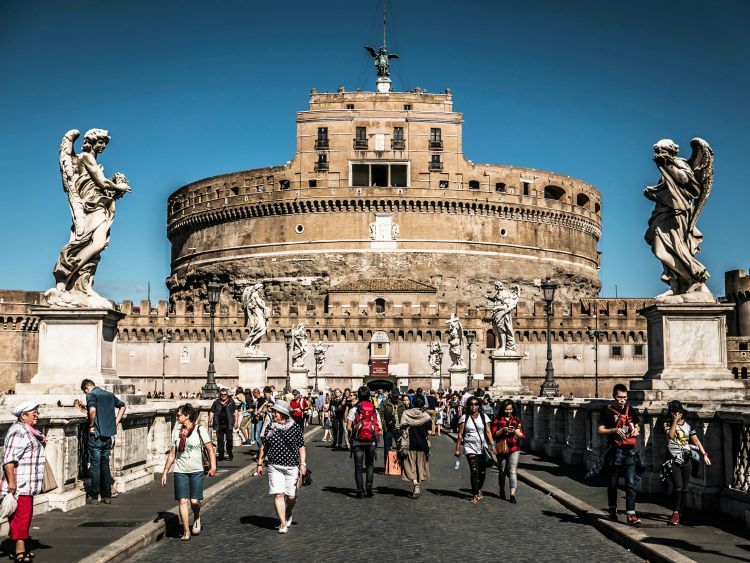 Tip: To avoid the long queues, buy the ticket online or at the Palatine. Standing outside admiring the simple huge monument, you don’t realise the sheer scale and how breathtaking it is inside – the symmetry, elegance and design of the dome. 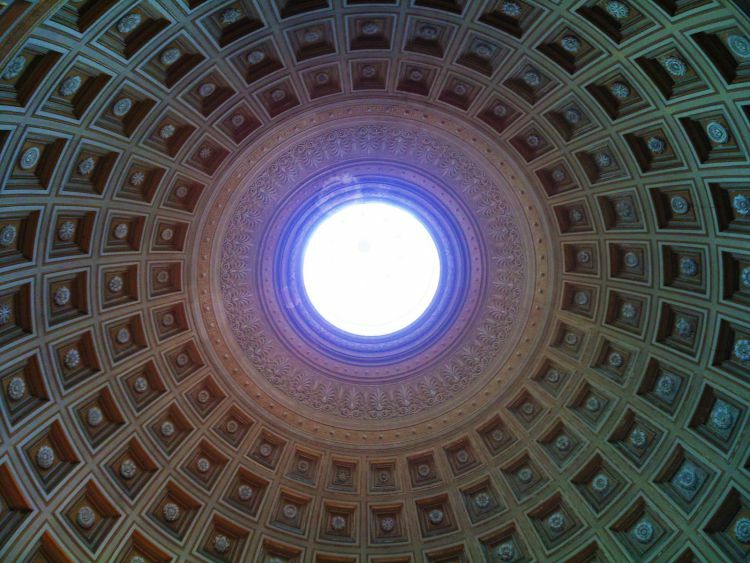 Until 1882, this was the largest dome in the world with a diameter of 142 ft and the distance from the floor to the top of the dome is equal to its diameter … perfect proportion! 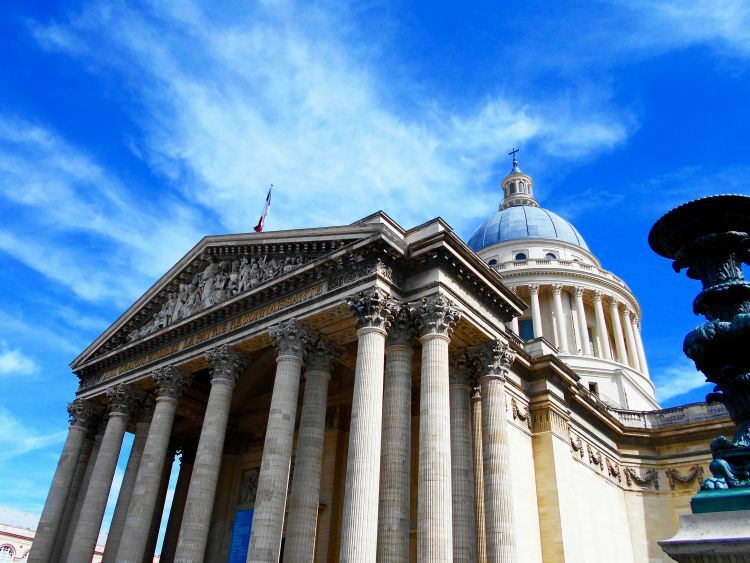 Did you know that the Pantheon was originally thought to have been built as a temple to the gods? I didn’t. 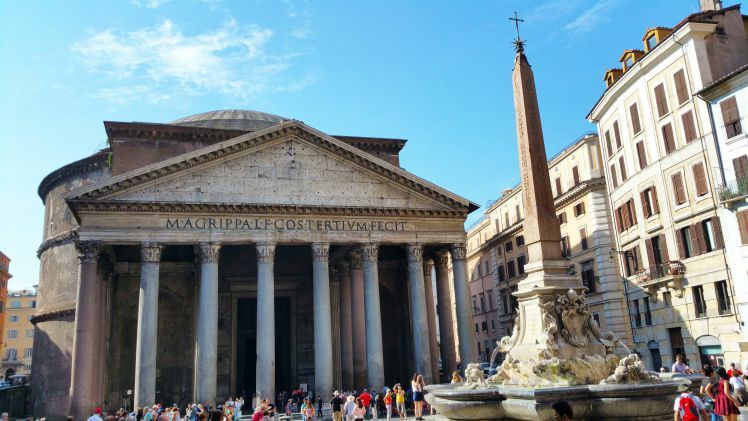 The word ‘Pantheon’ means ‘Honour All Gods’ in Greek… You can also see the beautiful ‘Fontana del Pantheon’ or ‘Fountain of the Pantheon’ directly in front of the Pantheon. When you’re inside, under the giant dome, you’ll notice a large hole in the centre, the oculus. The oculus was the only source of light and allowed light and rain to fall onto the marble floor below. The Pantheon is thought to be the first pagan temple converted into a church, St. Mary of the Martyrs, around the year 608/9 AD. Today it is a shrine to Italy’s mortals. Tip: Recommend going early morning or on a week day to avoid the large crowds. Free admission. 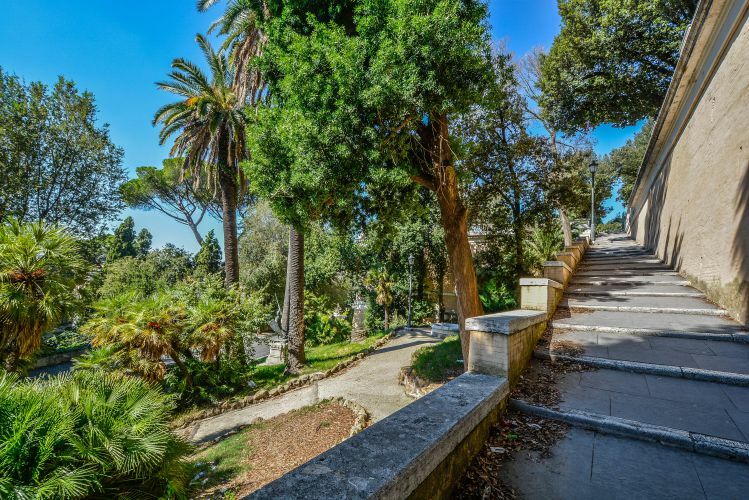 Located in the chic shopping district, the ‘Scalinata della Trinità dei Monti’ or ‘Spanish Steps’ is such a popular meeting place, due to the amazing views and also links the Piazza to the church ‘Trinità dei Monti’ on the hill. The French ambassador Étienne Gueffier commissioned the 135 or 138 (depends who you research) Spanish Steps in 1723 to link the church of ‘Trinità dei Monti’ on the hill (under the patronage to the King of France) to the Piazza. 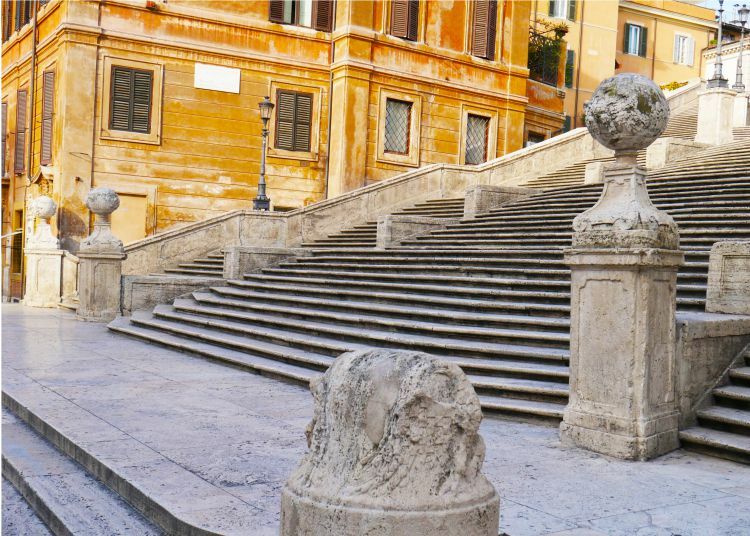 The steps were named as the piazza housed the headquarters of the Spanish Ambassador to the Holy See. A baroque fountain, ‘Fontana della Barcaccia’ or ‘Fountain of the Ugly Boat’, can be seen on the lower end of the steps. The design of the fountain represented a half sunken ship based on folk legend. 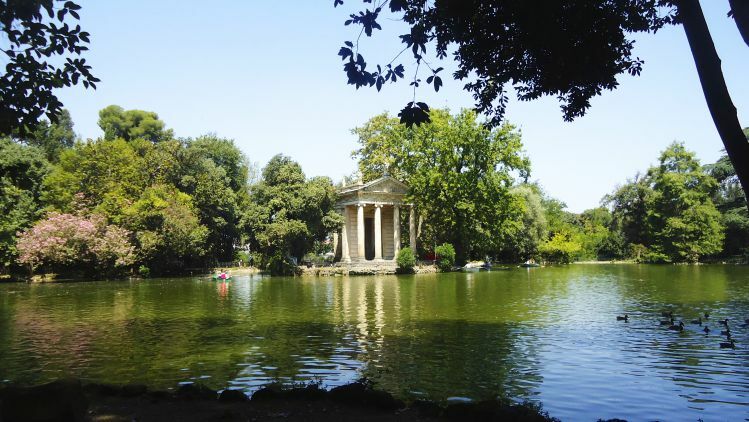 Climb the 135/8 steps and admire the views of the Quirinal Hill and Palazzo Barberini. 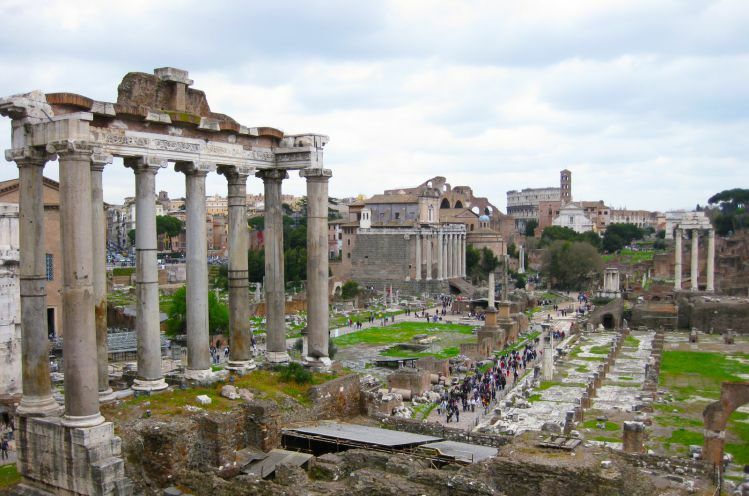 The Roman Forum was the heart of the Roman Empire. The site is vast and it can be difficult to tell what is what with large stones scattered over the ground and with only some of the columns still standing. Best thing to do to understand what happened, is to use an audio-guide which will be useful for your visit, and help make sense of what occurred here over the centuries. 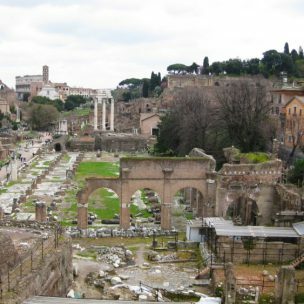 The forum was originally a marsh between the Palatine and Capitoline hills. 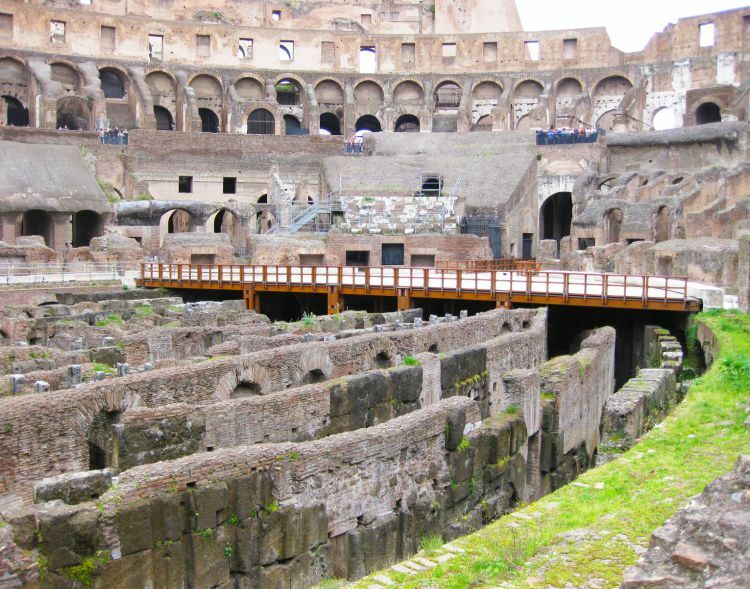 Later, the area was drained by the Romans to become the marketplace and a business and district centre. With the fall of the Roman Empire, it fell into disrepair and turned into pasture land. 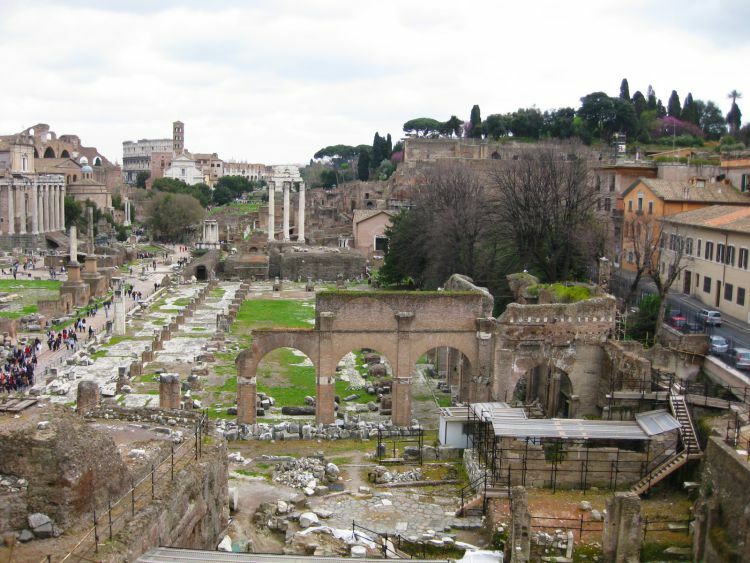 Tip: If you’re visiting the Roman Forum during the summer months, bring a bottle of water with you. Try to avoid visiting midday as there’s little shade to escape from the sun. 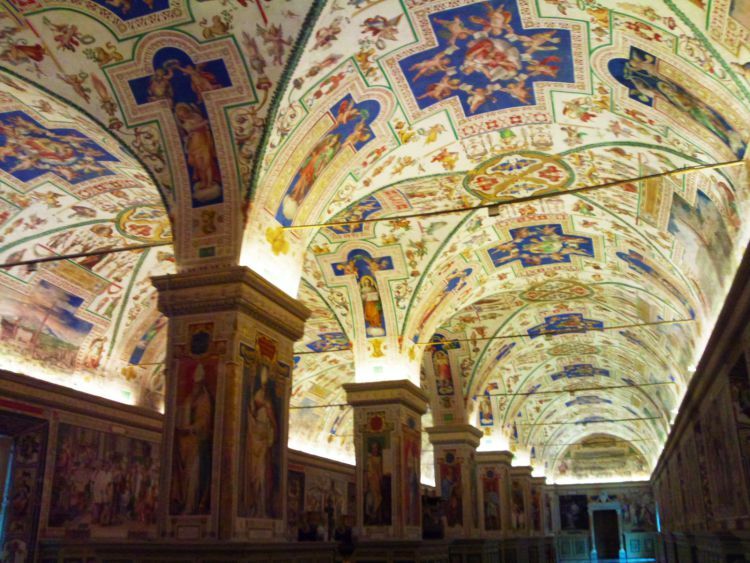 One thing comes to mind when the Vatican Museum is mentioned, the most famous piece – The Sistine Chapel. 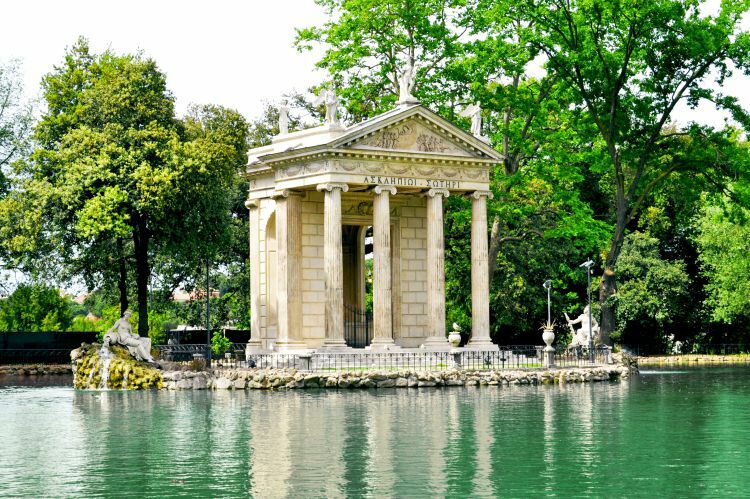 Here, it houses the masterpieces of the Renaissance world, sculptures and paintings. The Sistine chapel was built between 1475 and 1483 by Pope Sixtus IV who also commissioned various Florentine painters to work in the chapel, including Botticelli, Cosimo Rosselli, Ghirlandaio, Signorelli and Umbrian artists such as Pinturicchio and Perugino. Pope Julius II commissioned Michelangelo to paint the vault ceiling around 1508 and the theme he used was of ‘the history of mankind before the coming of Christ‘. Paul III Farnese later commissioned Michelangelo to complete the great altar fresco ‘The Last Judgement‘ from 1536 to 1541. 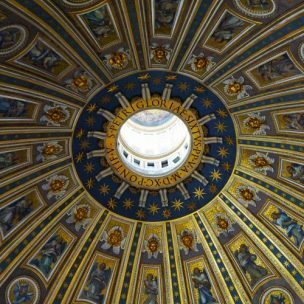 When you walk along the Sistine Chapel, everyone’s eyes are fixed on the ceiling and not a peep can be heard from anyone. Also ‘The Four Raphael Rooms’ is a must-see area; each room is decorated with frescos by Raphael. 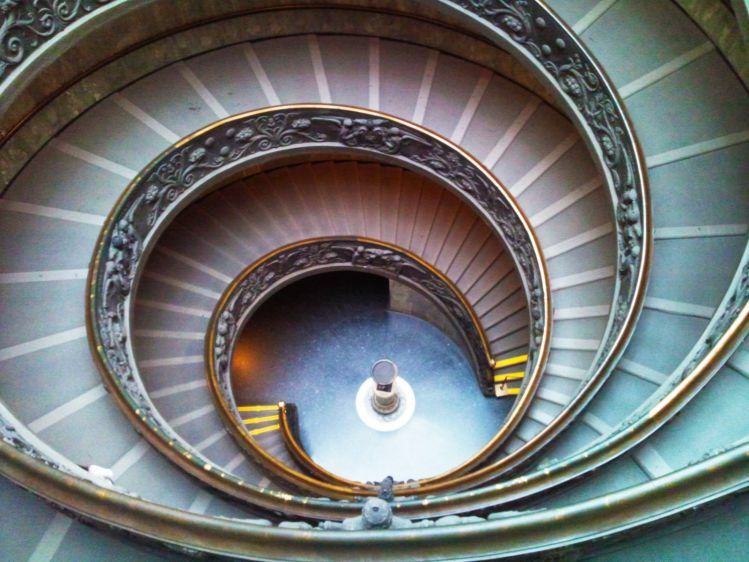 Don’t forget to walk up the beautiful Vatican Spiral Staircase, which is made up of two wrought iron staircases forming a double helix located near the entrance. 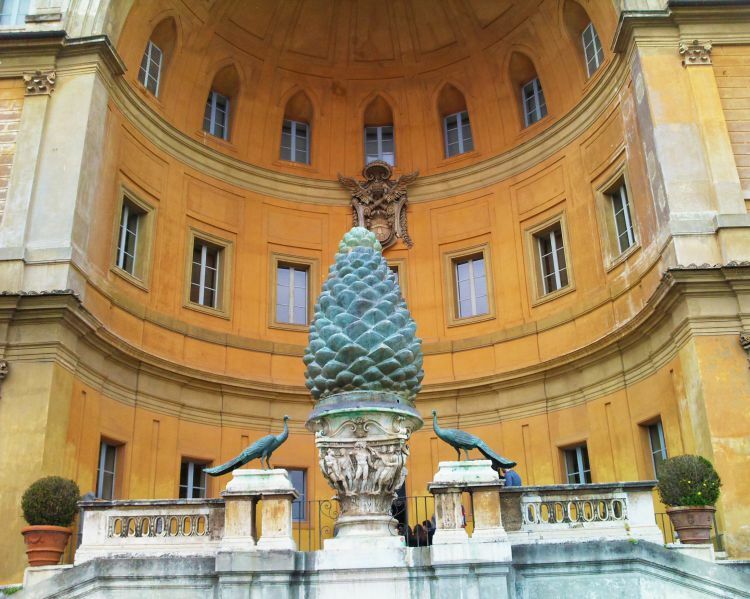 In the Courtyard of the Pigna or ‘Pinecone’, and not to be missed, is the bronze sculpture, ‘Sfera con Sfera’ or ‘Sphere within a Sphere’. 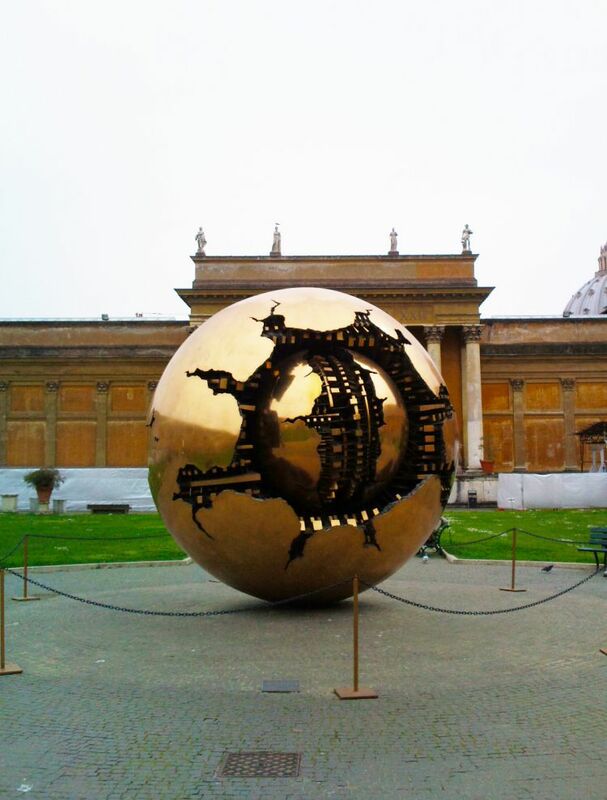 Created by Arnaldo Pomodora (Italian sculptor), the outer ball represents Christianity and the inner ball represents the Earth. The cogwheels which can clearly be seen, symbolise the complexity and fragility of the world. 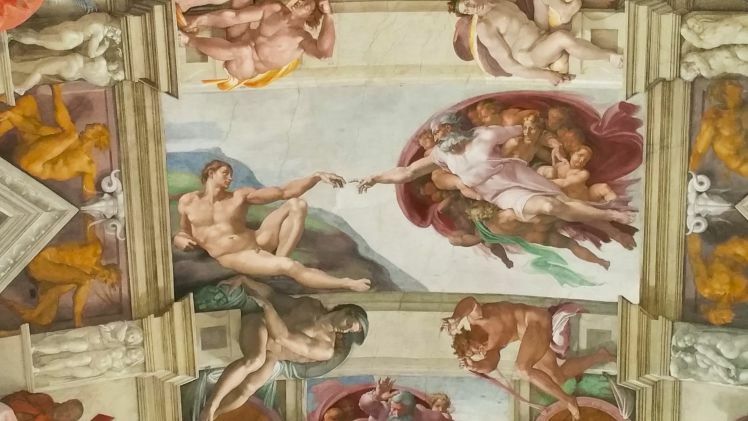 Tip: Photography is not allowed in the Sistine Chapel. Remember to dress appropriately, cover the knees and shoulders – this means no skimpy skirts, shorts or bare shoulders. 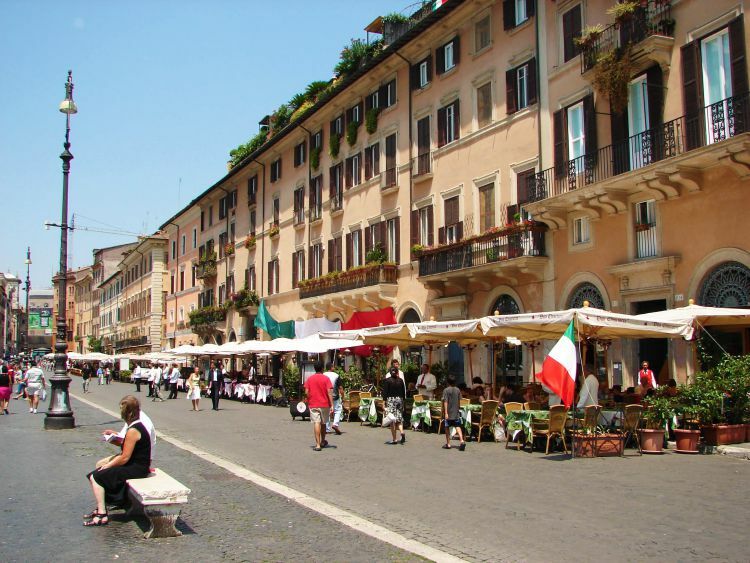 A lively bustling square in the centre of Rome, filled with open air cafés, restaurants, fountains, street artists, buskers and tourists. Have a break from the sight-seeing and grab a coffee in one of the many cafés in this square and soak up the atmosphere. 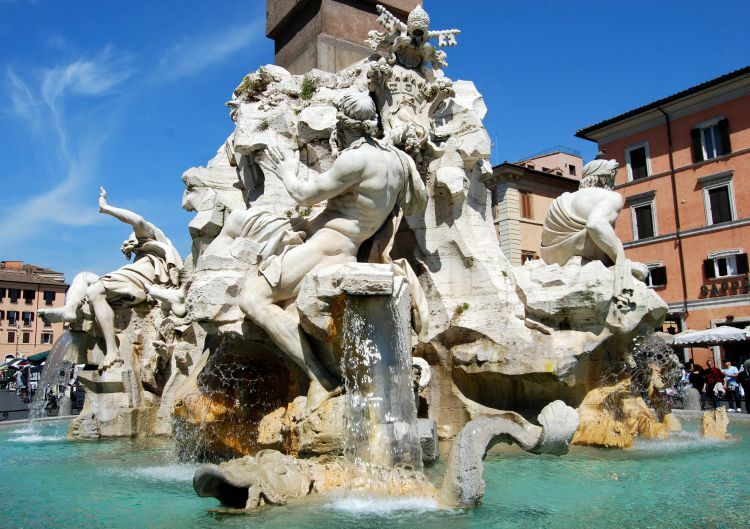 Don’t forget to photograph the fountains here; ‘La Fontana dei Quattro Fiumi’, ‘Fontana del Nettuno’ located north of the piazza and ‘Fontana del Moro’ located south of the piazza. Although I’m not the religious type, you can’t ignore how spectacular St. Peter’s Basilica is. 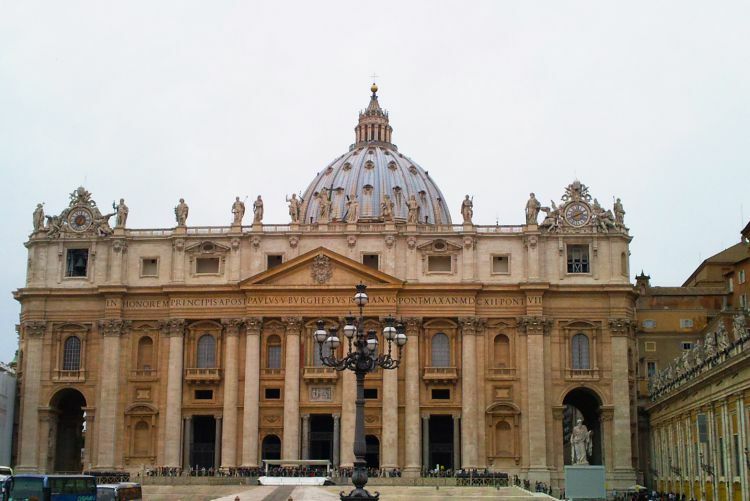 Even though St. Peter’s Basilica is not a cathedral, it is the largest Basilica of Christianity located in the heart of the Vatican city. 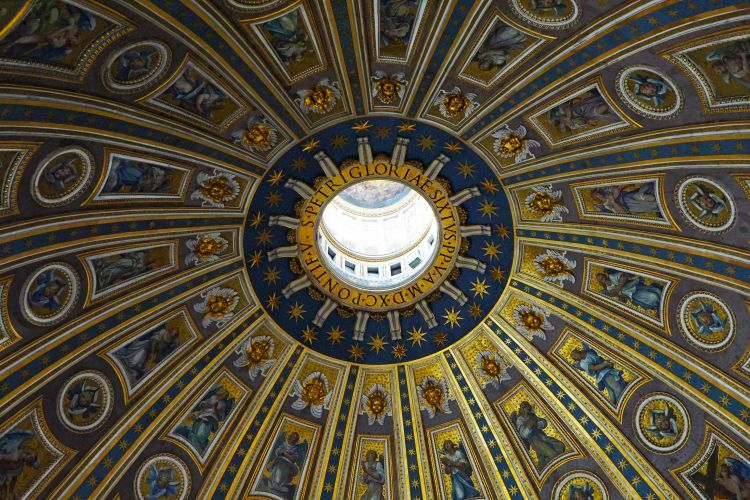 From St. Peter’s Square, you’ll notice the famous dome of St. Peter which was designed by Michelangelo and the balcony where the Pope is often seen. Tip: There’s a strict dress code; no shorts, skimpy skirts or bare shoulders. For the designer lovers, visit ‘Via Condotti’ by the Spanish Steps. Or why not have a browse down ‘Campo Marzio’ for the vintage and Italian brands. 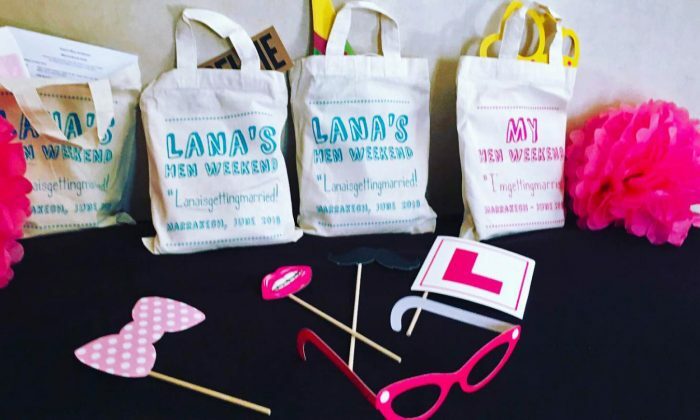 After a day’s shopping, your purse will definitely be on the lighter side! Don’t know about you, but I can eat gelato all year round. Big scoops of gelato in a cup or cone – smooth and creamy, full of goodiness! 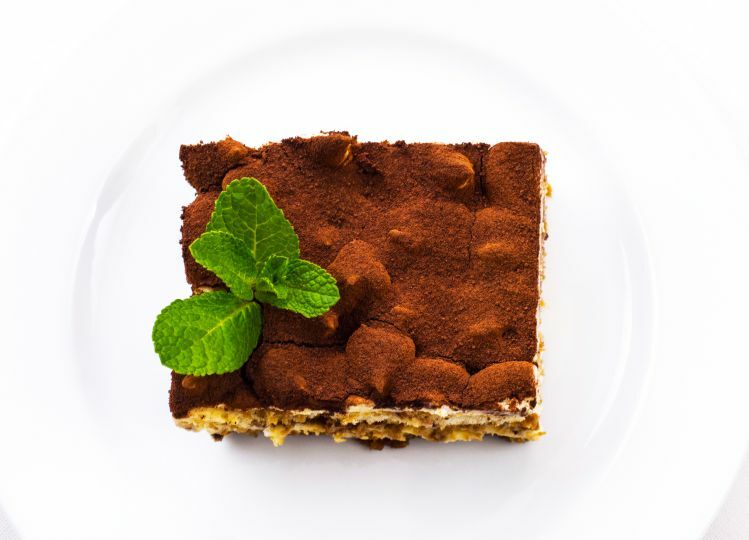 Visit the many gelaterias in Rome and discover the wide variety of flavours that will tickle your tastebuds. Have you been to Rome? 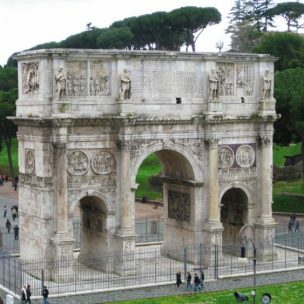 What do you love about Rome? there’s a bronze sculpture JUST like that in dublin at trinity college! Nice, we are going to Rome in September, we are super excited. This guide is nice and we will take some suggestion. We have been in Naples and it is amazing, try the pizza. Oh this takes me back! We went when I was 7 months pregnant, our ‘babymoon’ – I loved it, we walked for miles, (very painful!) but you’ve brought back so many lovely memories! Love Rome. I am definitely going to check out that hotel. 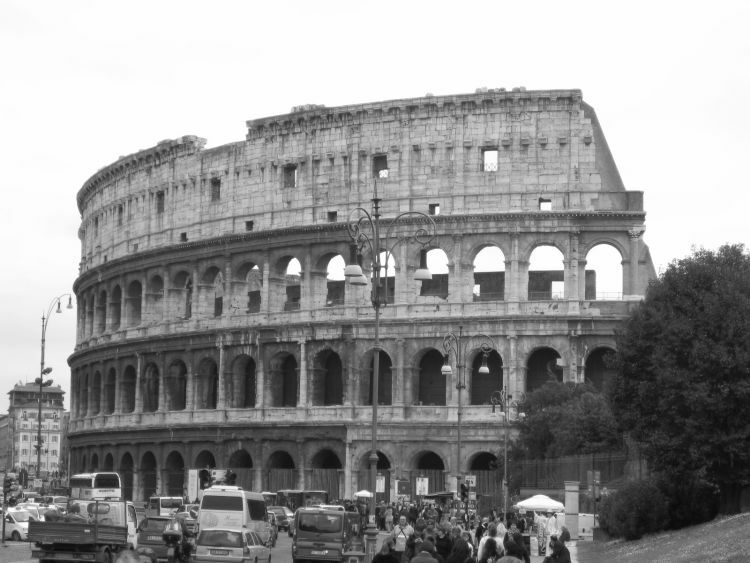 I would love to go back to Rome! I love gelato! Mmmm dreaming about it now! Thanks for the lovely comment! Thanks for the comment. 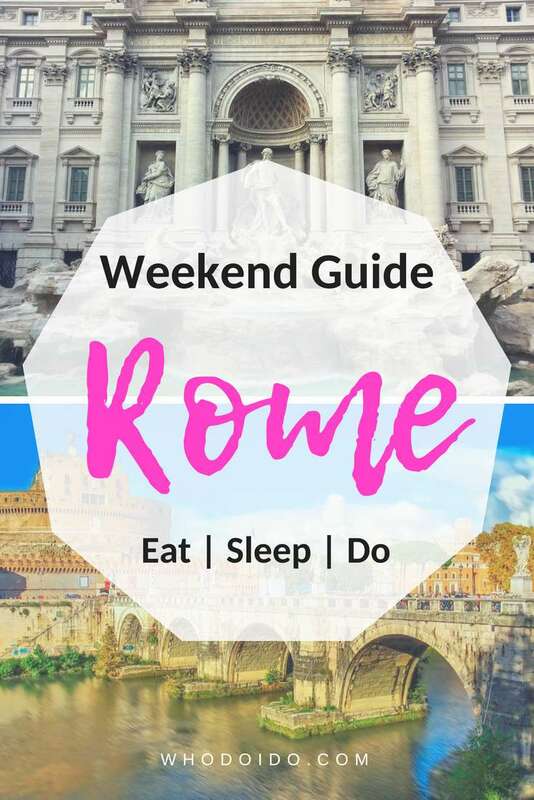 As titled this is a weekend guide for those that cannot stay longer or for those with limited time. Rome always on a traveller’s list !! Great pictures..
And I hope we will too! 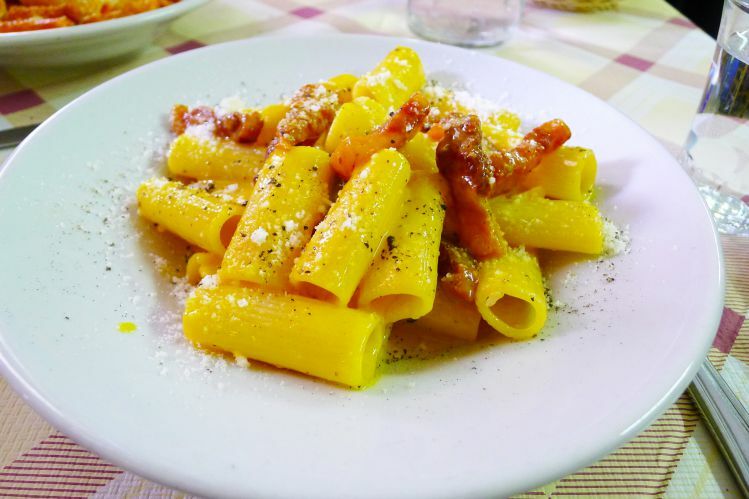 I think I would forget all about the sights and wonders of Rome as soon I saw all the beautiful food. Ok, a weekend may be long enough to fit in food and the sights. Thanks Mike! 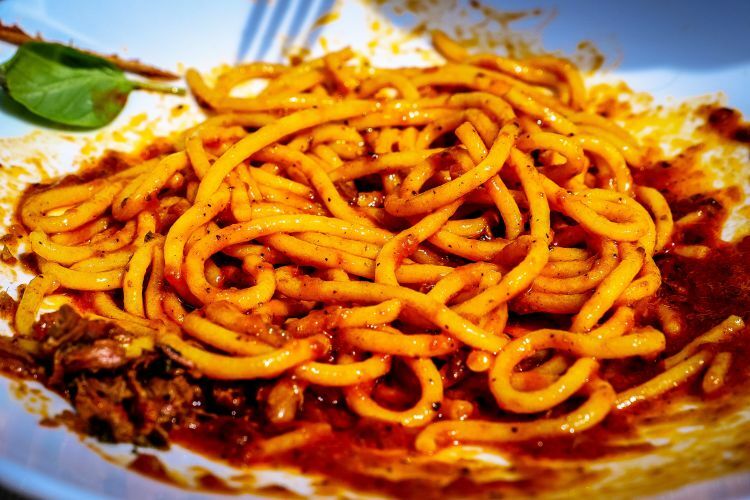 The food is great in Rome! 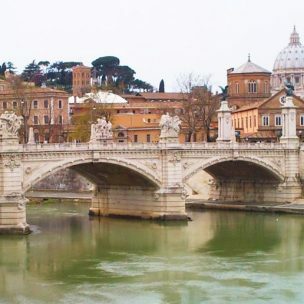 Whenever I read a post on Rome I just want to go! 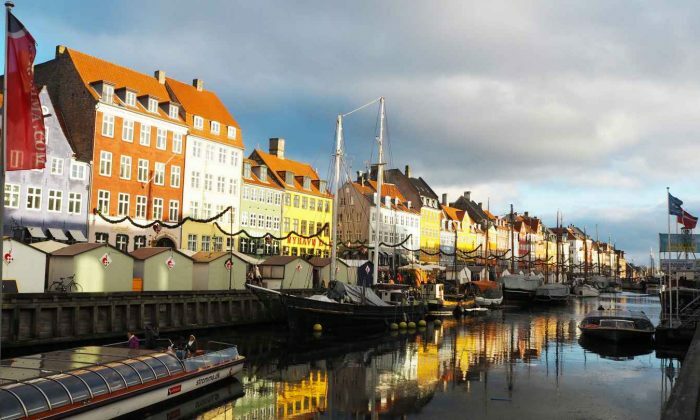 😀 It’s one of those places thats on my list but because I’m always in another country I just put it off. 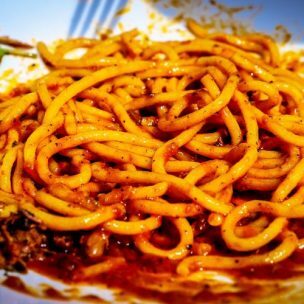 This post has enticed me to want to go to Rome soon! Great article! 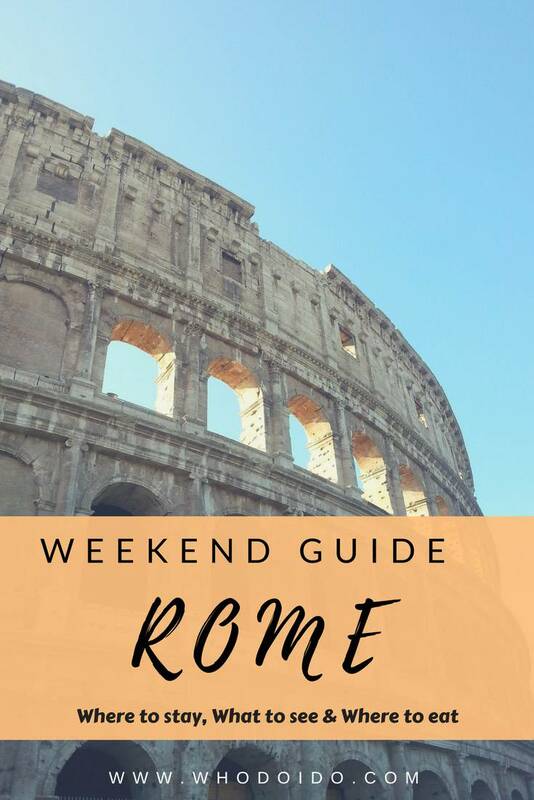 Have been to Rome several times, a weekend really does not do the city justice but you broke down some great suggestions, thanks for sharing! Thanks for your comment Jack! I love this! 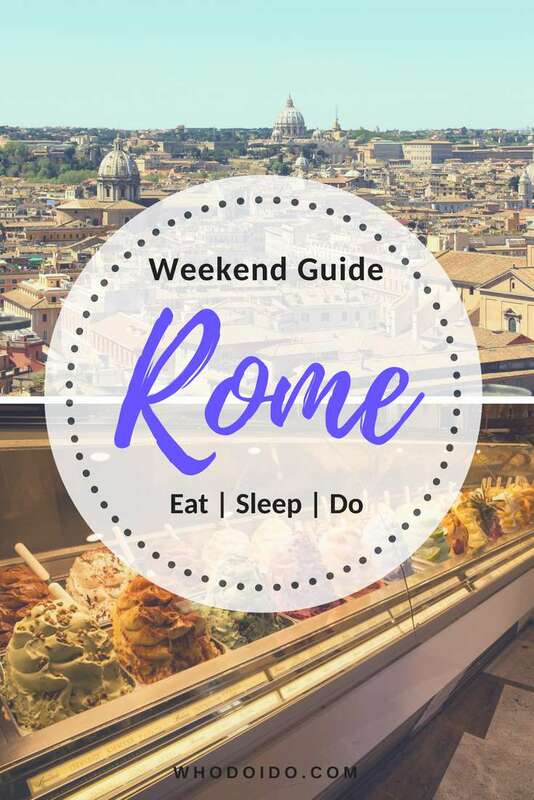 I love Rome as a city and I also went to Ditirambo when I was there:) thanks for all the helpful advice on the lesser-known spots!